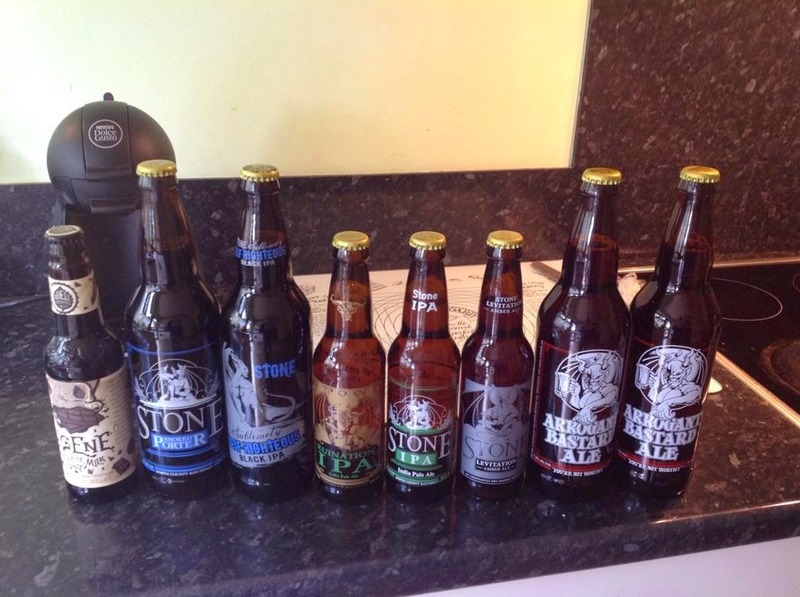 I missed @lighthousewines beer club again, this was specially hard to take give it was Stone Brewing Night! However, given it was my anniversary, and my daughter's birthday, chances of getting out were slim to begin with. Had a lovely dinner at Uluru in Armagh to make up for it (they even have a few local beers on the list but i was driving so on good behaviour). Managed to pick up the left over bottles (see below), any favourites from the night I should look forward to in particular? My last post covered this years Hilden Beer Fest, which was a great night sampling beers. I managed to follow this up with another night beer tasting with a beer loving friend - even ticking a few more off the list. Now I did take notes, but I seem to have misplaced my geeky little beer book... so the below is going to be based on my memory (which is bad at the best of times) and untapped logins! Style: Belgian Pale Ale. ABV: 7.5% From: The Vineyard. 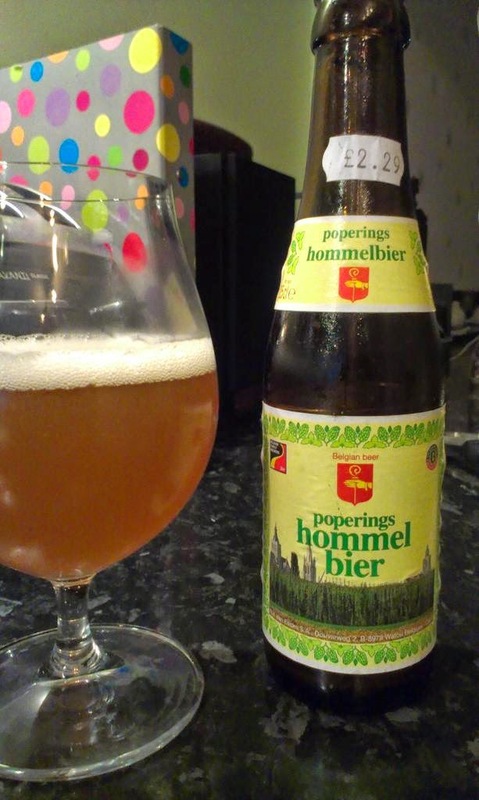 Thoughts: Lovely little beer this, light, delicate but packing in plenty of interesting subtle flavours. Pleased it came in quite a small bottle as I'm guessing this is dangerous in larger quantities. Worth looking out for, I'll buy again. Style: Biere De Champagne. ABV: 11.5% From: The Vineyard. Description: Poured a bright yellow, with a very light cloudlyness and a tiny white head. Lots of very obvious carbonisation. Given the obvious links with champagne production referenced on the bottle I'm not sure how much of this is the power of suggestion... but there is a real vinous and soft fruit quality to the smell. 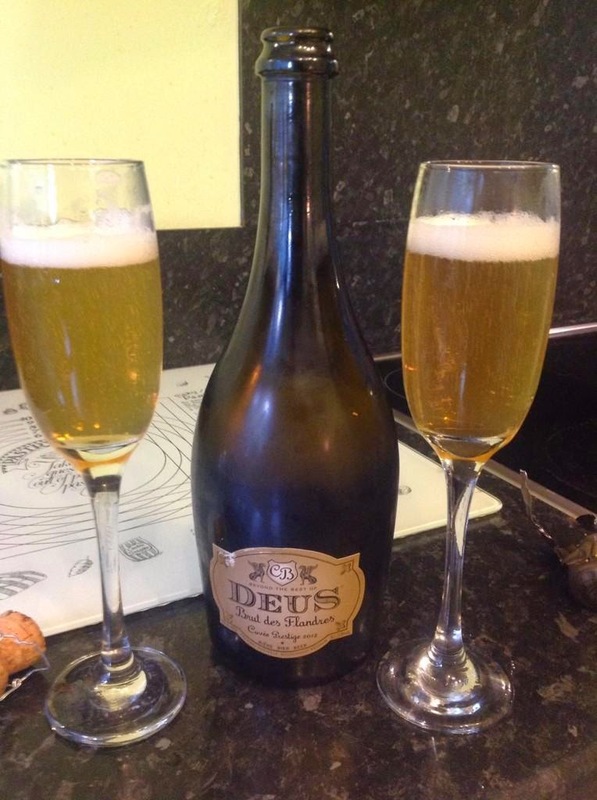 The taste also has some of that peachy soft fruit and some light oak, although there is definitely more graininess than you'd get in champers. As it warmed it got slightly sweeter, but still pleasant - though I did follow the serving instructions pretty closely. Light bodied, slightly thicker and oiler as it warmed up. 11.5%? Where? Of the other's we tried I'd say To Øl's Dangerously Close To Stupid (Imperial IPA, 9.3%, The Vineyard but also at Lighthouse Wines) was the best - lots of citrus, pineapple, and grapefruit (especially in the aroma) I was a bit worried it would be an over-bitter hop bomb but the flavour was nicely balanced, very drinkable, and something I need to be buying again for a proper taste!